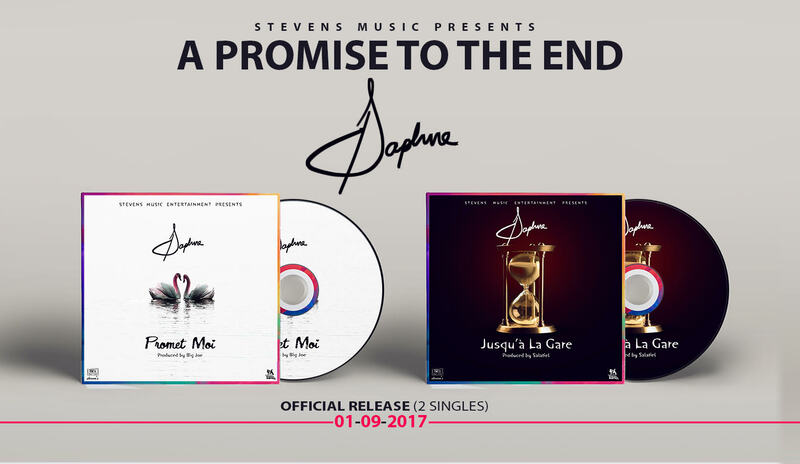 Cameroon’s championing diva, Daphne recently released two hot singles titled “Jusqu’à la Gare” and “Promets Moi”; this September following the massive success of her sophomore offering “Calee”. 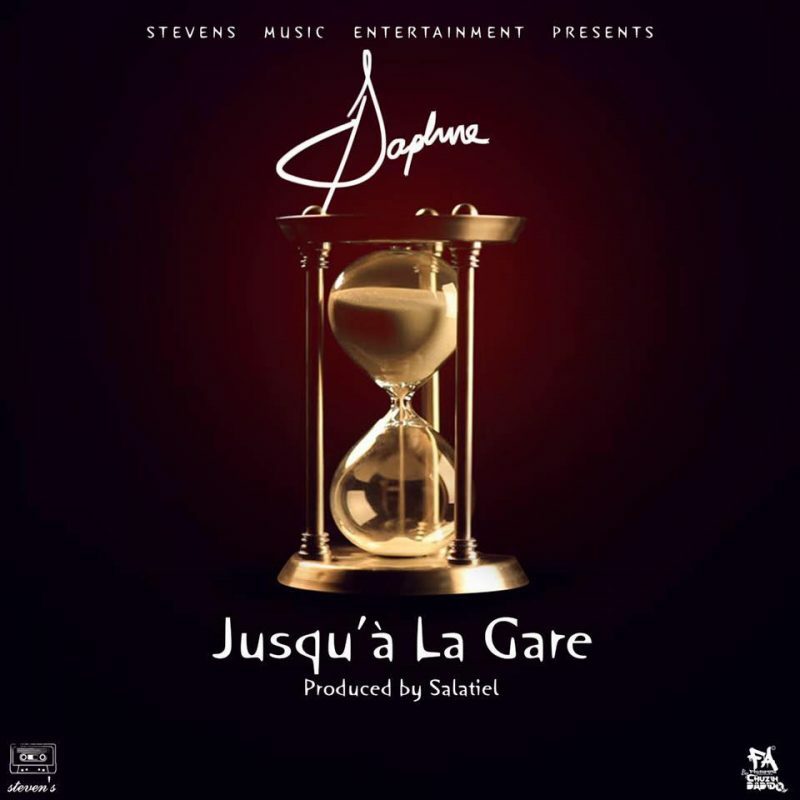 The award-winning performer displays her regular vocal strength on “Jusqu’à la Gare”, as she delivers a melodious high-life masterpiece over a wonderful production by Salatiel. This second hit is definitely a blessing to Daphne’s fans as she fires Afropop vocal tunes and this one is titled ‘Promets Moi‘ This is the jam you must listen. Download this tune and enjoy your weekend. The sugary mid-tempo afro-pop number is produced and engineered by Big Joe.